Drive off our Brook Park, Ohio car lot in a new Ram truck or van when you lease a Ram vehicle from Spitzer Chrysler Dodge Jeep Ram Cleveland. Not sure whether you would prefer to lease or buy a Ram vehicle? Our Ram financing experts recommends leasing a Ram truck or van to drivers who tend not to put a lot of miles on their vehicle, or who have their eye on a more expensive model. That’s because your monthly lease payment is often lower than a conventional automobile loan. Best of all, when you lease a Ram truck or van from Spitzer Chrysler Dodge Jeep Ram Cleveland, we will handle your routine maintenance. Go ahead, take a look at some of Buffalo’s more exclusive Ram vehicles, like the Ram 3500 truck, or the ProMaster Van perfect for commercial use in Brook Park, OH. These hard-working vehicles are fantastic candidates for a Ram lease, because it will allow you to consider some of our upgraded options in order to help you build the truck or van of your dreams. 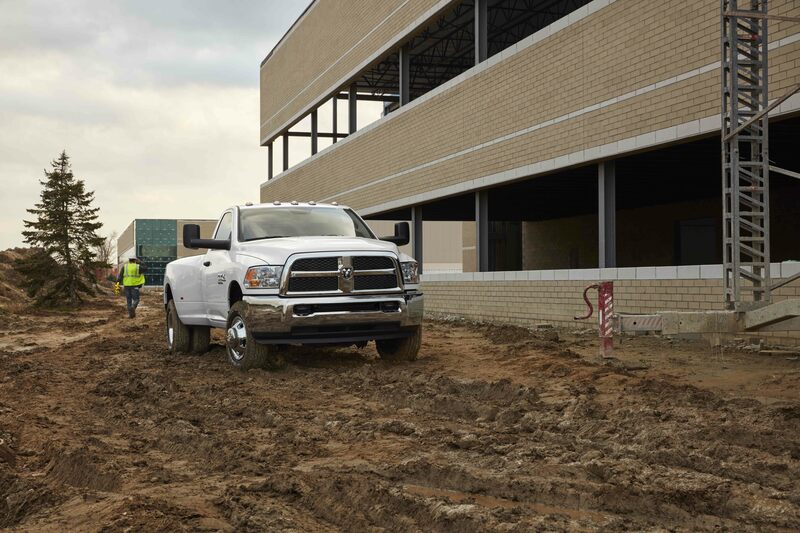 Schedule a test drive, and our sales team will be happy to talk you through the Ram models we have available for lease. 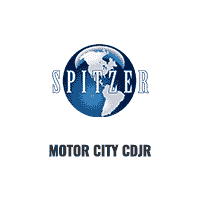 Alongside our competitive Ram lease options, the auto financing department at Spitzer Chrysler Dodge Jeep Ram Cleveland can also help drivers in Brook Park, OH find financing in other ways. We offer competitive automobile loans, along with excellent value for trade-in Ram vehicle. We can also help you estimate your monthly payments to find a vehicle that works within your budget. Give us a call today with any questions!